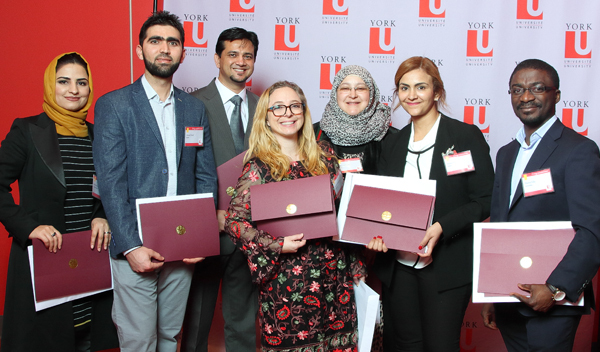 Earlier this month, 80 recent graduates of York University’s Internationally Educated Professionals (IEP) Bridging Program received their certificates during a special ceremony held in the presence of friends and family. The new cohort heard how the program has helped past graduates build successful careers in Canada. In the QS World University Rankings category of Social Sciences and Management, York University ranks in the top five universities in Canada in the subject areas of communication and media studies (#3), development studies (#3), anthropology (#4), law and legal studies (#4), politics (#5) and business management studies (#5). The University is in the top 10 in Canada for accounting and finance (#6), sociology (#6) and economics (#9). 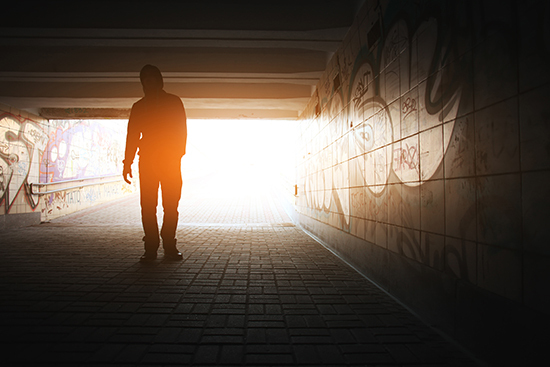 The Homeless Hub, the research arm of the Canadian Observatory on Homelessness (COH) at York University, released a report, Child Welfare and Youth Homelessness in Canada: A Proposal for Action (2017). York University Professor Steven Hoffman is among a cohort of Canadian scholars to author a special report for The Lancet that examines Canada’s system of universal health coverage and role in global health. The two papers, authored by leading scholars, indicate the Canadian government must match its public declarations with concrete action on issues such as disparities between Indigenous and non-Indigenous peoples’ health, health system reform, and flagging levels of overseas aid, if it is to renew its legacy of leadership in health. 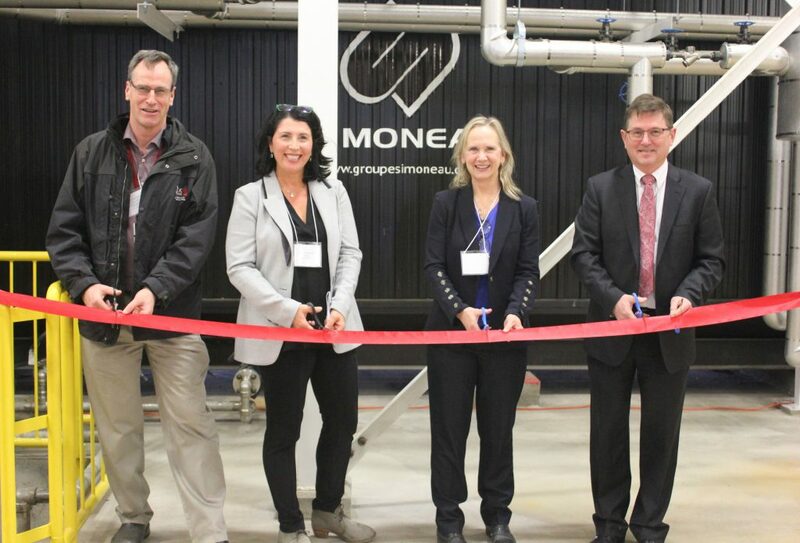 Energy management was a hot topic on Friday, March 2 when the York University community marked the installation of the University’s first new boiler at the Keele Campus in more than 45 years. The new boiler, which produces 100,000 lbs/hr of steam, replaces two 1960s-era boilers (boiler 1 and boiler 2) as part of the larger $17.4-million Central Utilities and Co-generation Upgrades project, and was the subject of a ribbon-cutting ceremony held in the Central Utilities Building (CUB). 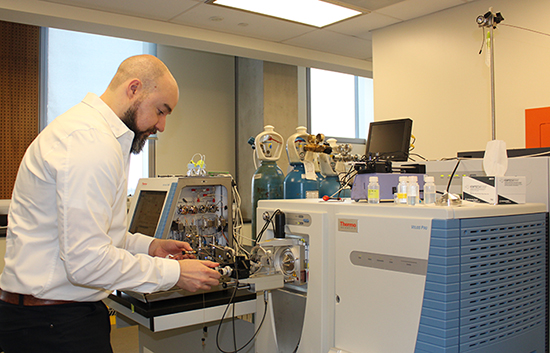 On March 6, the Faculty of Science officially launched a new cutting-edge facility named YSciCore, which will provide bioanalytical support to scientists at York University and beyond. Based in the Life Sciences Building on the Keele Campus, YSciCore will offer rapid, high-quality analyses to internal and external clients using state-of-the-art microscopy, nuclear magnetic resonance and mass spectrometry platforms. Technical experts, who can supply critical support from the earliest stages of project design to specialized sample preparation and data analysis, will manage each platform. 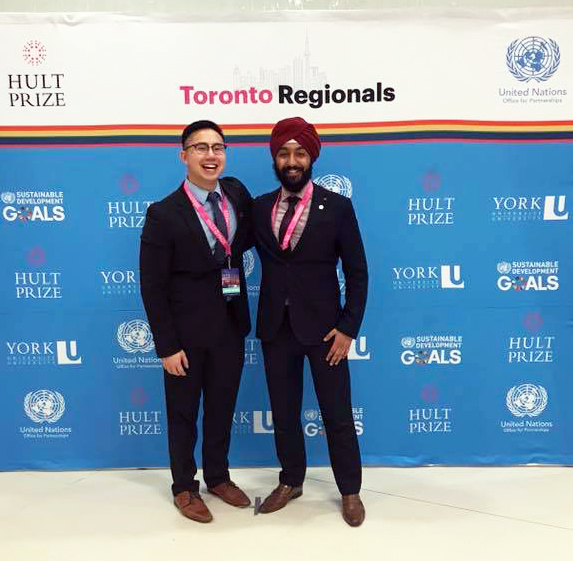 Two York University alumni worked together to host the Hult Prize Regional Finals at York University, with Toronto being one of eight locations for the regional competition held March 9 and 10, followed by seven more locations hosting the competition on March 16 and 17. Akash Sidhu (Schulich School of Business, BBA ’17) and Joseph Truong (Schulich School of Business, BBA ’17) worked together to host the event, which brought more than 42 teams from across the world to York’s Keele Campus. 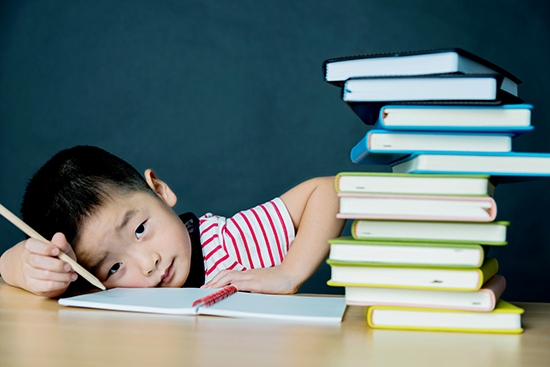 A ground-breaking study led by York University Postdoctoral Fellow Chia-Fen Hsu considers the experience of mental effort and discomfort in young adults at risk for Attention-Deficit/Hyperactivity Disorder (ADHD). The researchers discovered that at-risk individuals experienced higher mental effort and discomfort compared to those not at risk. They also found that the most intense and final moments of effort predicted how uncomfortable at-risk individuals remembered the task to be after it was finished. This was not the case for those not at risk.